Technology has become an indispensable part of our everyday life and has greatly come to transform and enhance the way we live and work. The two-day conference allows you to witness the latest HR tech innovations where professionals and tech trend-experts gather to create a thriving tech-led HR to keep organizations future ready. With forecasted spikes in the workforce, every organization must gear up with only the best HR tech trends, which enable quicker decision making, accurate predictions and equip professionals with the necessary tools to meet specific needs and goals. It’s time to talk about the best HR practices and unveil what’s next - #SHRMTech18. 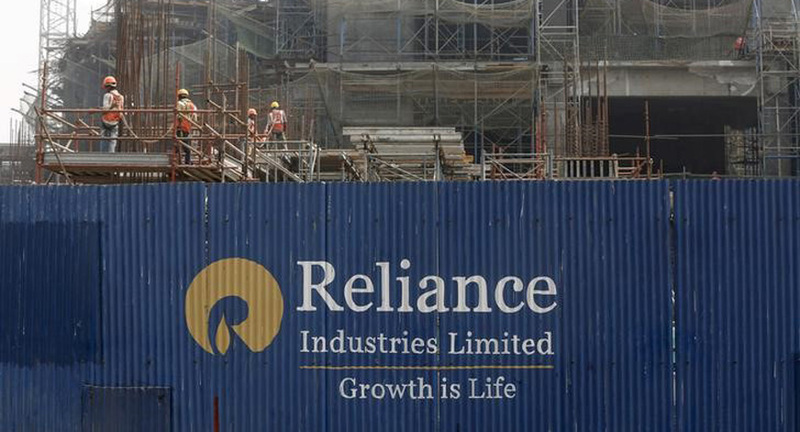 Vaibhav Goel, Head HR Platform 2.0, Reliance Industries Ltd., Said, “ Leveraging AI and Machine Learning techniques, RIL HR is making strides to understand better the latent employee needs, and creating hybrid solutions to address them alongside improving organizational effectiveness. These solutions are at the intersection of the technology and human centric- design.RIL HR 2.0 Platform is one such unique initiative where we attempt to transcend traditional silos and build teams around Big Data, AI, bots & automation, DevOps and Microservices to co-design and co-create HR solutions for the future. The endeavor remains to deliver a compelling employee experience across the Moment of Truths and reinvent HR to ensure enduring business value”. The conference will dwell on some of the most important issues that have a direct bearing on how HR is practised. From the role of technology in organisational transformation and enhancing employee experience to steering the organization through digital transformation – the special talks and sessions from industry experts and thought leaders will deliver deep insights on the challenges and opportunities facing the practice of HR. From the application of design thinking in HR technology to artificial intelligence, IoT, chatbots, VR and AR every technological innovation and disruptions in the field of HR will be discussed and debated through the various sessions for maximum learning and productivity.